I have much love for the slow cooker, and chances are you do, too. Without much work, you can make a warm and comforting meal in the morning and come home to a delicious cooked dinner. This is a bonus on busy nights when the weather outside is cold and miserable. 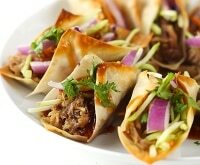 If you’re a vegetarian, a quick search reveals that most of our favorite slow cooker recipes contain meat. 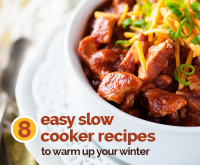 Whether for budget, health, or environmental reasons you may be avoiding meat, but still want to add some classic non-meat slow cooker recipes to your menu. 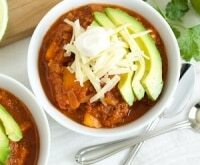 With some simple substitutions, you can turn a meaty slow cooker recipe into a vegetarian delight. 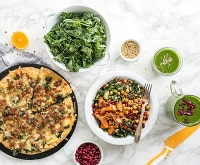 Kickstart your vegetarian meal plan with this month-long plant-based meal plan or challenge yourself to eat 100 veggies in just a week! 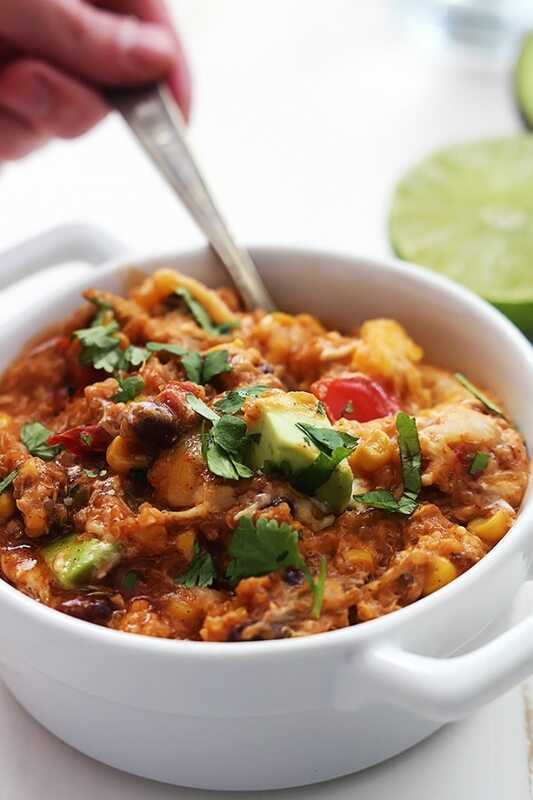 I’ve found eight ways to turn classic Crock Pot recipes vegetarian. 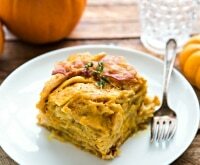 Lasagna in the crockpot is a dream come true! There’s no need to pre-cook the noodles, which makes life that much easier. Classic recipes call for ground beef, but can easily be made vegetarian by swapping out the beef for baby portabella mushrooms. For extra nutrition, add in fresh spinach. 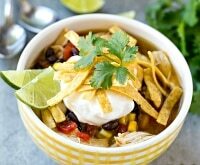 Slow cooker chicken enchilada soup makes a delicious and comforting dinner. 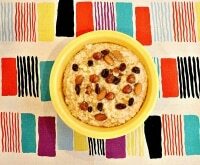 Making a non-meat version is simple: Sub in one cup uncooked quinoa for the chicken, and use veggie broth or water in place of the chicken stock. 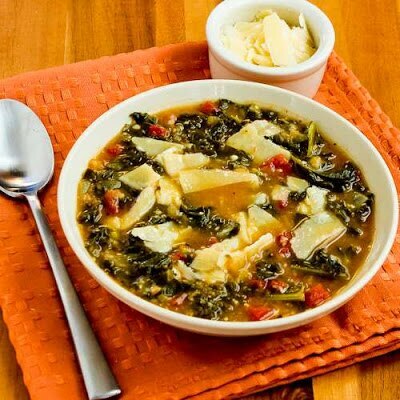 Don’t forget to pile this soup high with toppings! 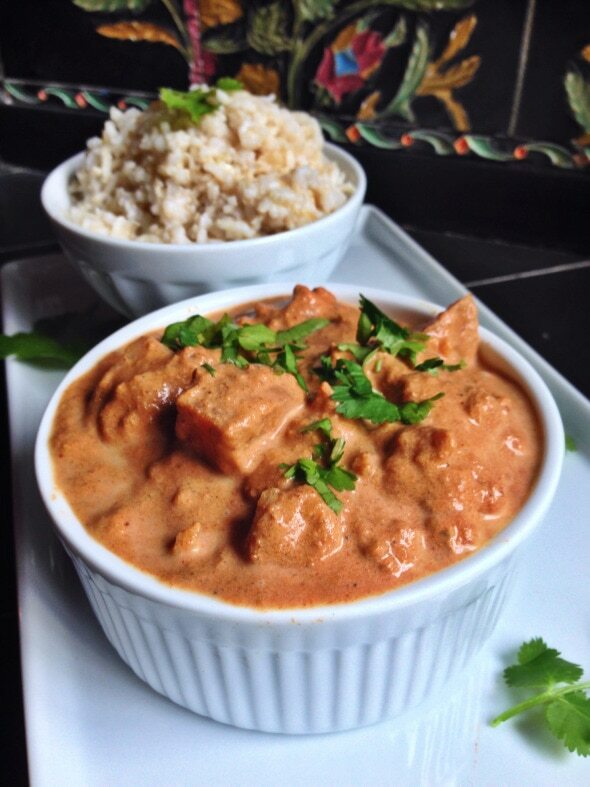 Tikki masala is a popular Indian dish full of aromatic spices, tomato paste, and coconut milk. 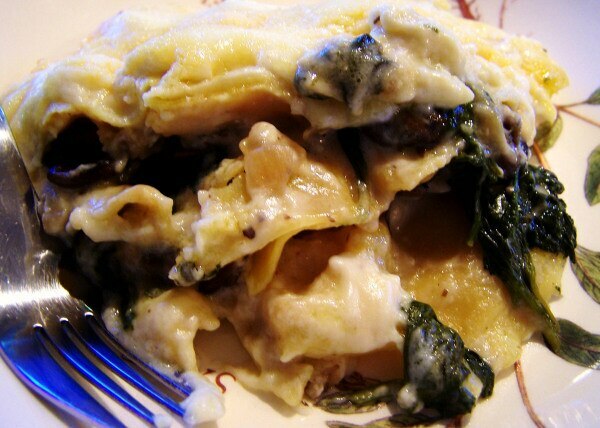 It’s typically made with chicken, but the vegetarian version tastes amazing, too. 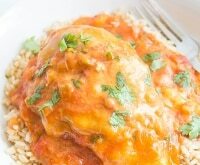 Replace the chicken in the recipe for a head of chopped cauliflower, and you’ll have a warm and exotic vegetarian meal. 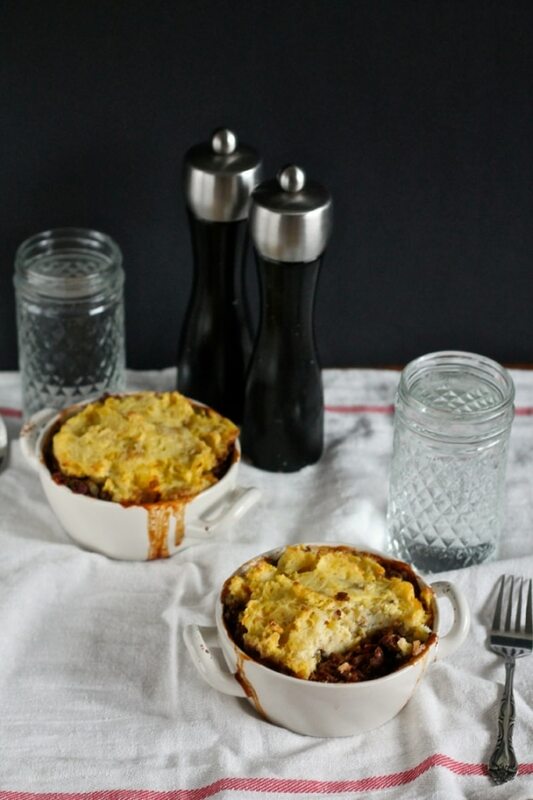 A hearty, comforting bowl of shepherd’s pie is perfect on a chilly night. 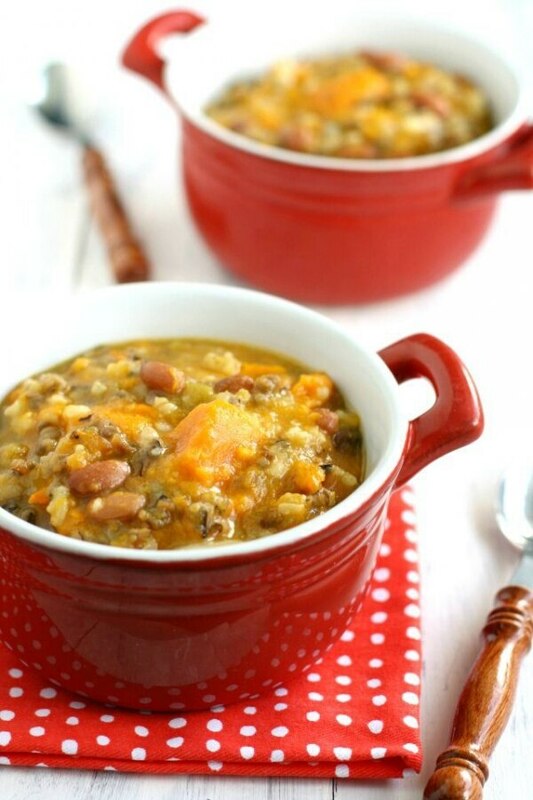 You’ll love this easy slow cooker recipe, and simply swapping out the beef chuck roast for uncooked lentils will make this meal vegetarian. What’s not to love about cheesy pasta in soup form? This slow cooker chicken Parmesan soup is a tasty way to end a busy day. 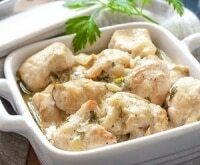 Make it vegetarian by replacing the chicken breasts with a can of canellini beans, and use vegetable broth instead of chicken broth. Don’t forget to top with cheese. Slow cooker sloppy joe filling sandwiched between two soft buns makes an utterly delicious and easy dinner. It’s totally possible to get your sloppy joe fix if you’re a vegetarian: Sub in dried lentils for the ground turkey, and add veggie broth to soften the lentils. 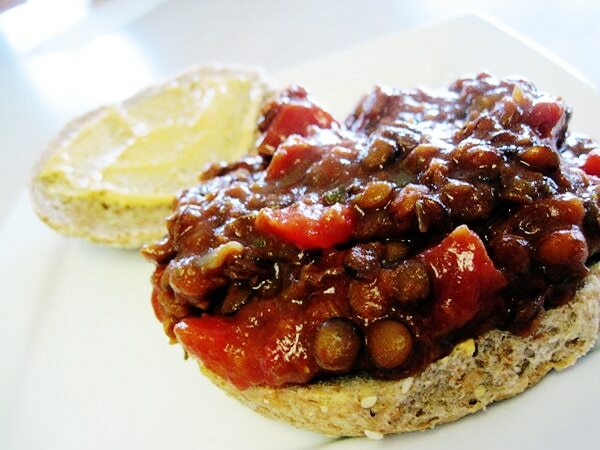 Apple cider vinegar is a key ingredient in this vegetarian sloppy Joe recipe. Check out more apple cider vinegar recipes and give yourself a health boost! 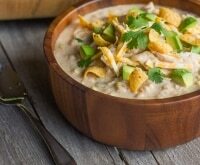 It’s easy to make this slow cooker creamy chicken and wild rice soup vegetarian. 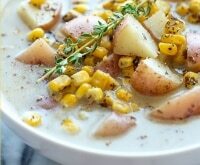 Cubed potatoes in place of the chicken give this soup bulk, and you’ll still have a soup full of creamy goodness. Don’t forget to swap out the chicken broth for an equal amount of veggie broth! A deliciously creamy sauce tops this slow cooker beef stroganoff. 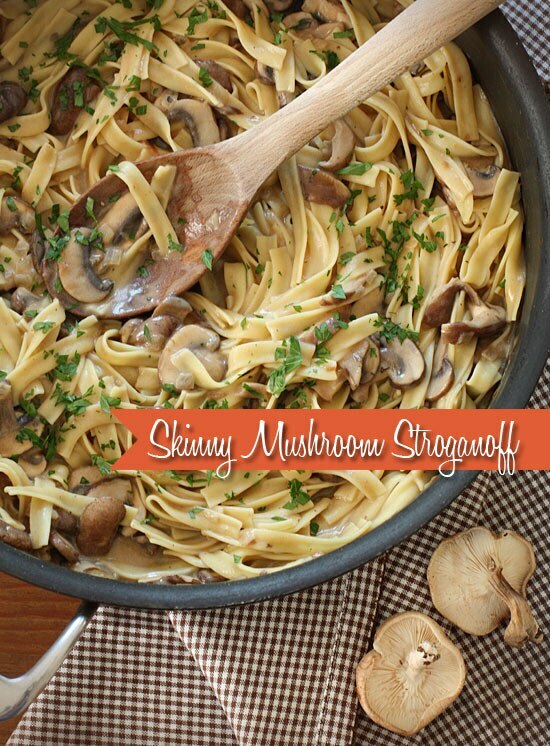 For a vegetarian version of this incredible recipe, use mushrooms in place of the beef stew meat, and swap out beef broth for an equal amount of veggie or mushroom broth.